The Portronics POR-554 Wrapped lightning cable is a cable solution for Charging and Sync statistics to Android Smartphones. The outer cable fabric is made from fashionable and strong percent fabric that makes it very flexible and long lasting. 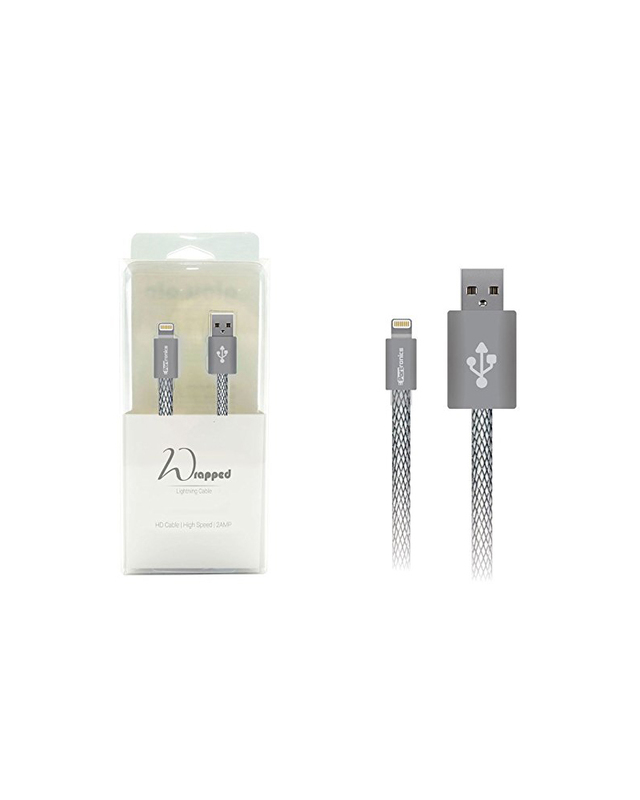 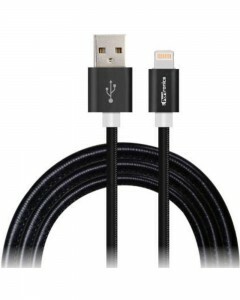 The Portronics Wrapped lightning cables are uniquely designed in phrases of designs and are placed to provide the great comfort and performance even as the usage of. 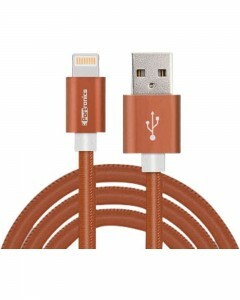 The Portronics Wrapped lightning cables come with unibody p.chousing layout because of this it might not be tangle underneath any situation. 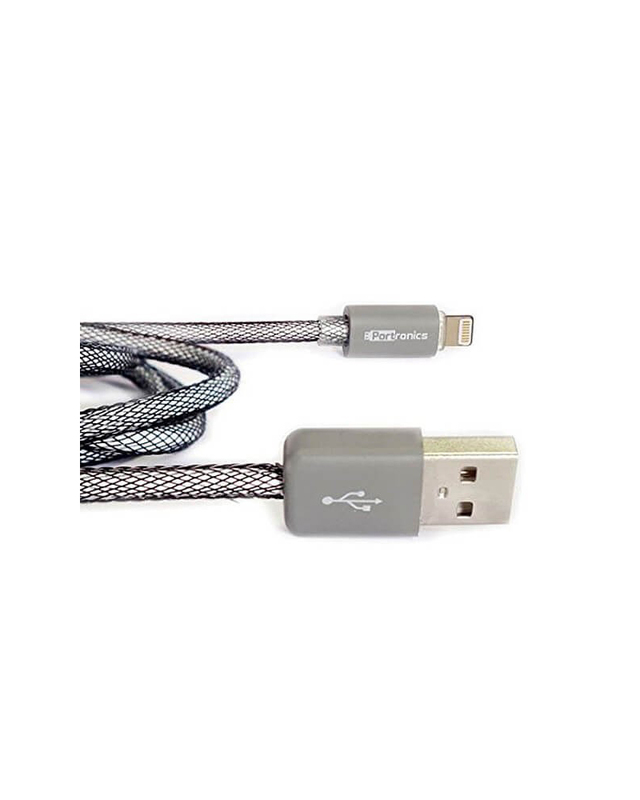 Portronics makes use of specific Strengthening method to make the cable robust sufficient & a lot extra durable than ordinary cable. 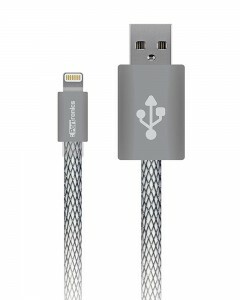 The Portronics Wrapped lightning cable is extra thick (four.5mm) to ensure that the existence of the cable is superior drastically. 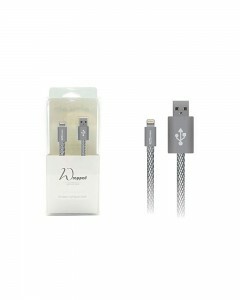 It ensures appealing packaging layout additionally. 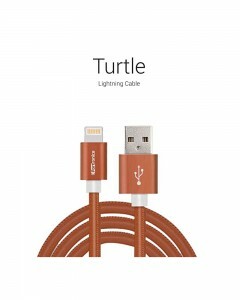 It's far very cozy with the devices like mobiles and capsules and it incorporates speed of 12Mbps. 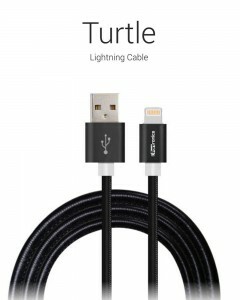 It carries 6 months alternative guarantee from the date of buy.